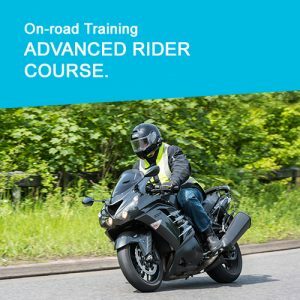 Our sole purpose is to help drivers and riders prepare for and pass the Advanced Driving /Riding Test run by IAM RoadSmart (formerly known as the Institute of Advanced Motorists, the IAM). We are an independent, Warrington based, organisation affiliated to IAM RoadSmart and a Registered Charity (Registration Number 1048554) in our own right. 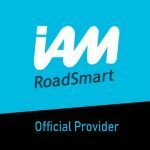 Being affiliated to IAM RoadSmart means that we are classed as an “Official Provider” of some of the IAM RoadSmart advertised products and services, namely preparation for the IAM Advanced Driving or Riding Test. We also offer free ‘taster sessions‘, giving you an opportunity to “Try before you buy“. More details and the ability to book can be found HERE (opens in a new Browser tab) or contact us direct through our “Contact Us” page. 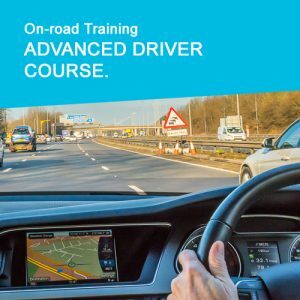 Question: Why would you want to take and pass the Advanced Driving or Riding Test? You consider you are a good driver already? You could prove your driving standard and skill is categorically good by passing the IAM RoadSmart Test. You might want a confidence boost in your driving ability? You find there are increasing levels of baffling technology in vehicles, the worry of more congested roads, or perhaps seemingly more aggressive drivers around you make you feel intimidated. Perhaps you have had a recent collision and it has unsettled you while driving. The way speeding tickets seem to be more easily ‘gained’ is a worry? Perhaps you have had points on your licence. We can help prevent you getting more! If you have any doubts, you can always talk to us first – Click here or go to the “Contact Us” Page from the Menu on the left.